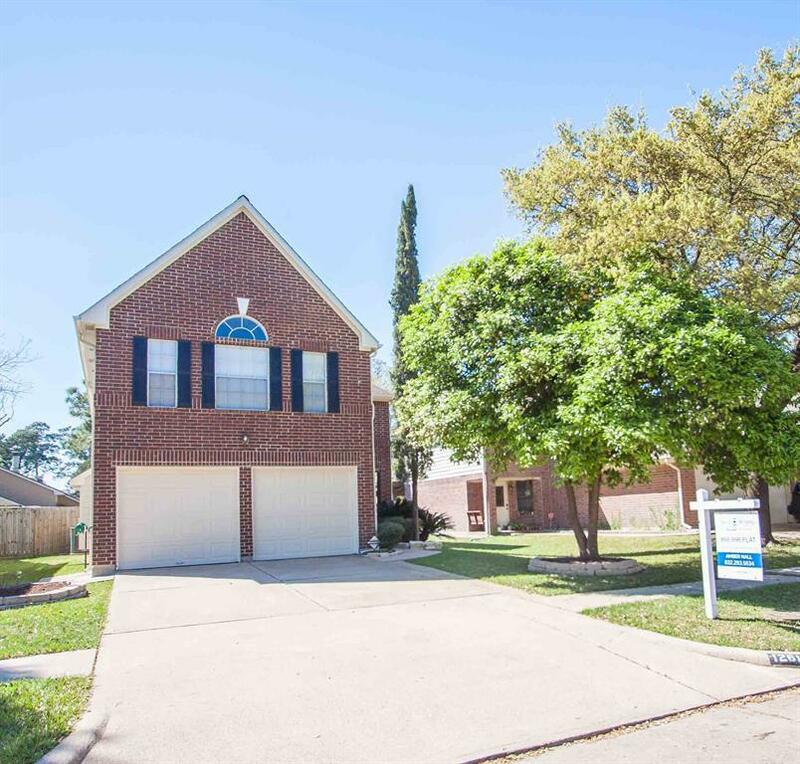 Very well maintained home ready for immediate occupancy in established Tallow Wood subdivision. 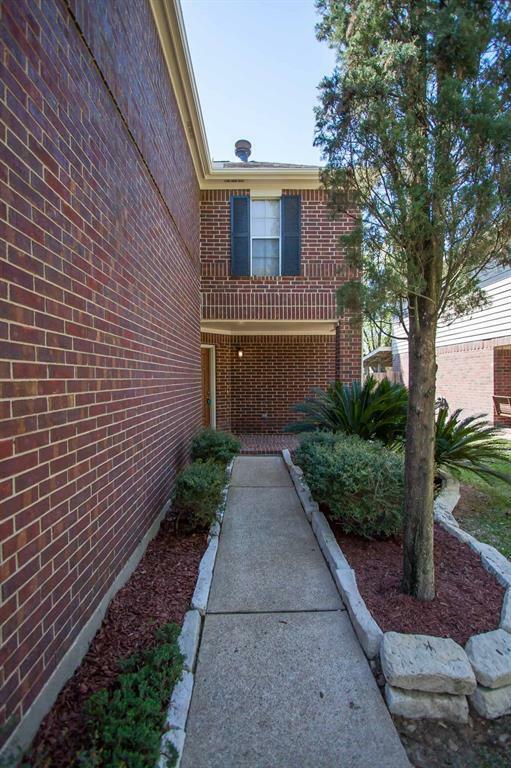 This 4 bedroom home has recently been updated with fresh neutral interior and exterior paint. 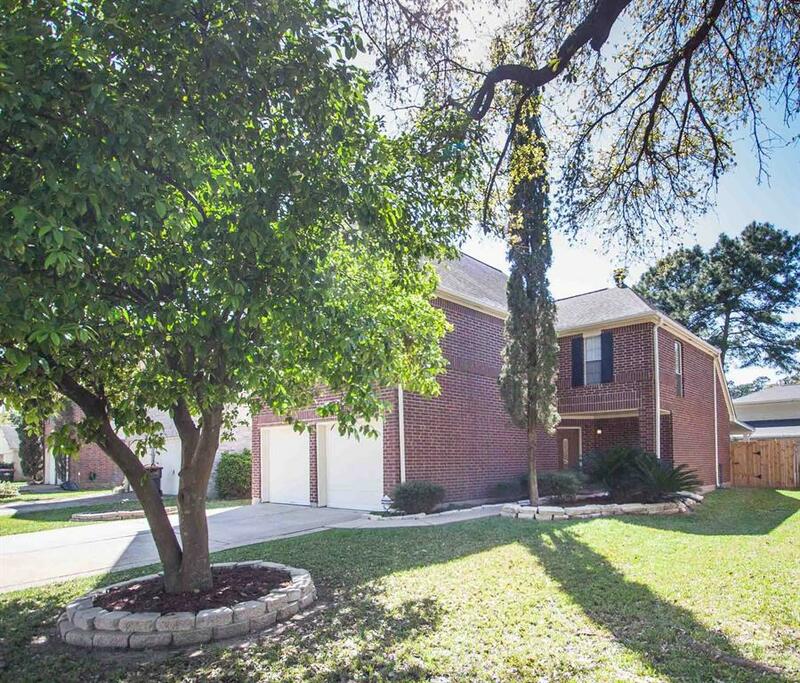 Abundant family room has two story ceiling and tile floors throughout the downstairs. The kitchen features a brand new dishwasher and eat in breakfast area with window seat. 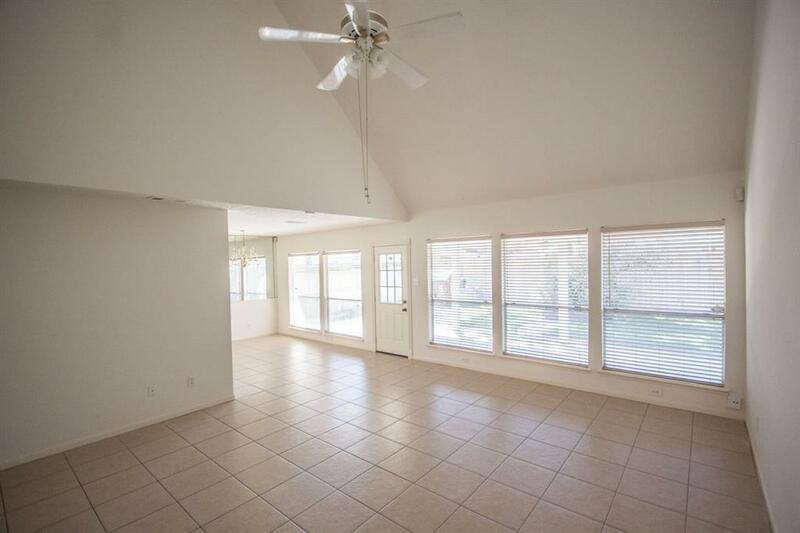 Large covered patio with ceiling fans in the backyard. All bedrooms upstairs. Washer/Dryer and refrigerator included! Furnace 2018. Zoned to Cy Fair ISD. Ready for move in!! Listing courtesy of Echelon Team Realty.